Firefighters were called out to contain the leak. Fire crews are on site of a wildfire in Hopeman. Two appliances including a forestry unit are working to extinguish the flames. 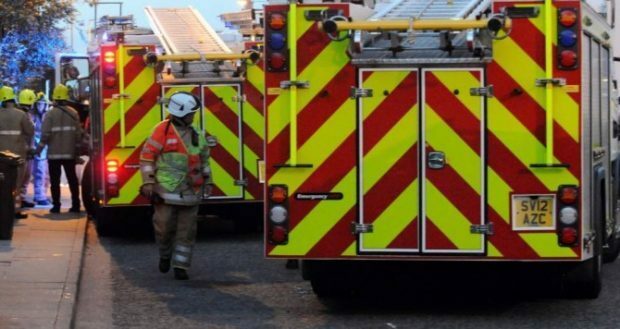 A Scottish Fire and Rescue spokeswoman said: “We recieved a call about the wildfire at 7.35am.